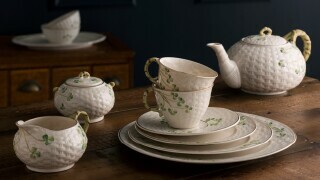 Beautiful and functional Shamrock kitchenware incorporates Belleek's iconic basketweave and hand painted shamrocks into product designs that enhance the Shamrock Tableware collection and can be used in your kitchen everyday. 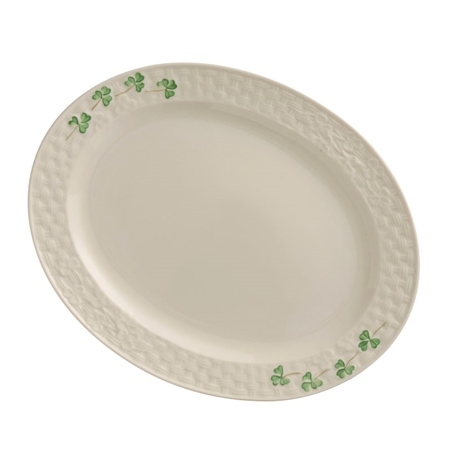 The Shamrock Small Oval Platter is great for entertaining. Display sandwiches, canopes or desserts in style. 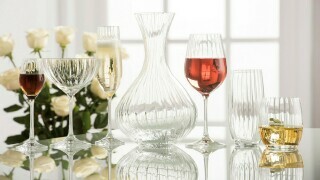 Delicately embossed edges encircle the smooth platter. 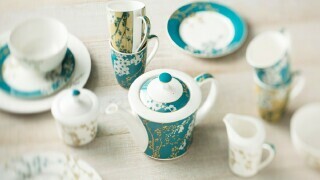 In keeping with the other pieces in the Shamrock collection, the platter is decorated with quaint shamrocks.